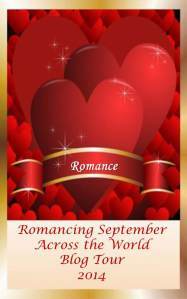 Welcome to Day 11 of Romancing September Across The World Tour. Today our guest is Pamela Beckford. Catch up with more from Pamela in a few hours with the second part of our tour when Stephanie chats to her. 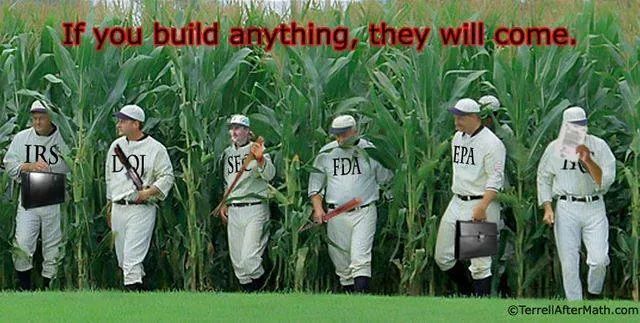 I was born and raised in a small town in northeast Indiana. I’m still here but dream of going somewhere much warmer someday. 2. How long have you been writing romance? I’ve only been writing poetry for about 14 months. 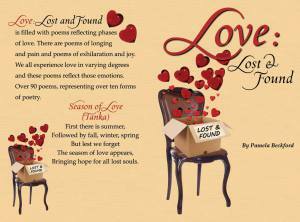 I have tried other types of poetry, but always find my way back to poems centered around love. 3. What is your favourite sub-genre of romance? I don’t really have an answer for this. 4. How many poems are in your book? There are over 90 poems in this collection. They represent over a dozen different poetry forms.